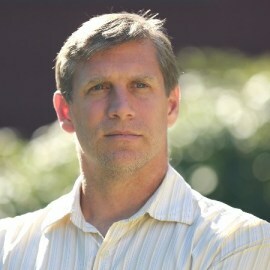 Zoltan Istvan is a futurist, author of bestselling philosophical novel "The Transhumanist Wager," and the 2016 US Presidential candidate of the Transhumanist Party. He's a former journalist with the National Geographic Channel and now writes for numerous sites, including Vice Motherboard, TechCrunch, Gizmodo, and The Huffington Post. Zoltan recently traveled across the country on his coffin-shaped Immortality Bus to deliver the newly written Transhumanist Bill of Rights to the US Capitol. He's also the inventor of volcano boarding. A graduate of Columbia University, Zoltan lives with his wife and daughters in San Francisco.